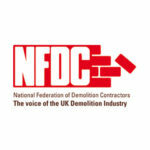 We are a full-service demolition contractor based in Portsmouth, Hampshire. Established in 1964, we are proud to provide a complete demolition solution for your projects as one of the UK’s leading decommissioning companies. Hughes and Salvidge offer a unique, quality assured and professional contract solution providing exceptional health and safety, quality and innovation for Hampshire-based businesses and clients. Our environmental performance on projects also provides added value to clients. Our process is finessed by our client facing approach, from initial budget costing through to final project completion, which ensures first class communication, client satisfaction and successful and safe project completion. 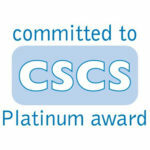 High on our agenda at Hughes and Salvidge is corporate social responsibility. Environmental protection is regarded as an integral part of our operation and it is highly considered by every member of staff. We carefully manage all our activities to reduce any potential environmental impacts to a practical minimum. We strive to maximise the recycling potential on all project sites and aim to recycle in excess of 95% of demolition arisings. 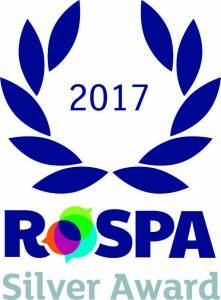 In 2016 we were awarded the Recycling and Environmental World Demolition Award for our work on projects in Southampton, Hampshire and our company-wide Green Hands Initiative. 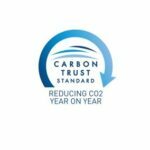 From our Head Office in Hampshire, we also became the first demolition company in the world to be awarded Carbon Trust certification for continued reduction of CO2. Contact us for a quote using the contact form below or call us on 0808 271 9324.